View our new Toyota vehicles available now. View our selection of quality pre-owned vehicles. 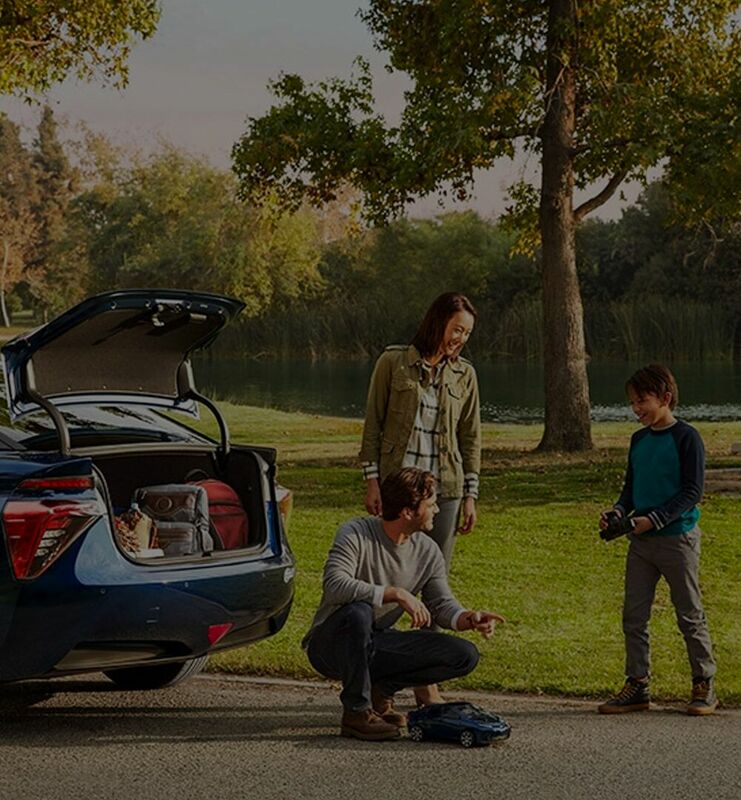 Check out the latest offers to buy or lease a new Toyota. Fill out our fast and easy credit application and get approved today. 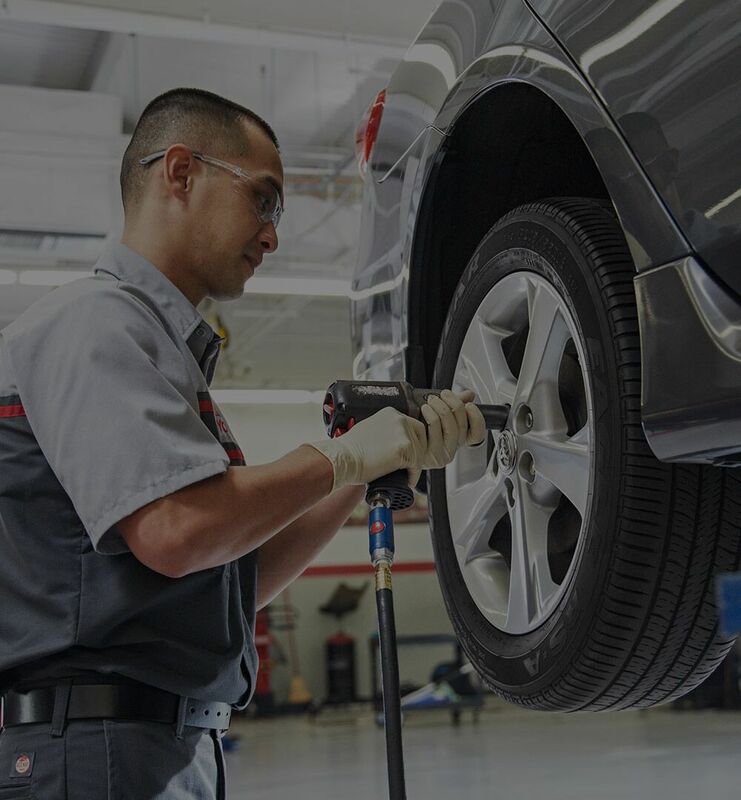 Schedule your next oil change or maintenance on your vehicle. Order parts and accessories for your vehicle. Are you looking for a great new car? 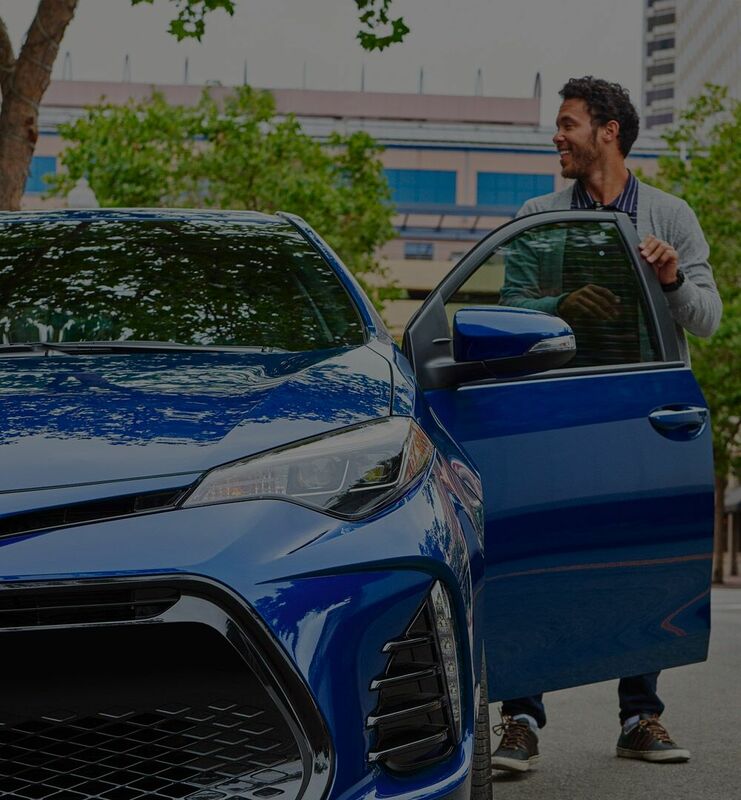 Not only should you turn to Toyota, but if you live in the Santa Maria area, then you should come to Toyota of Santa Maria. 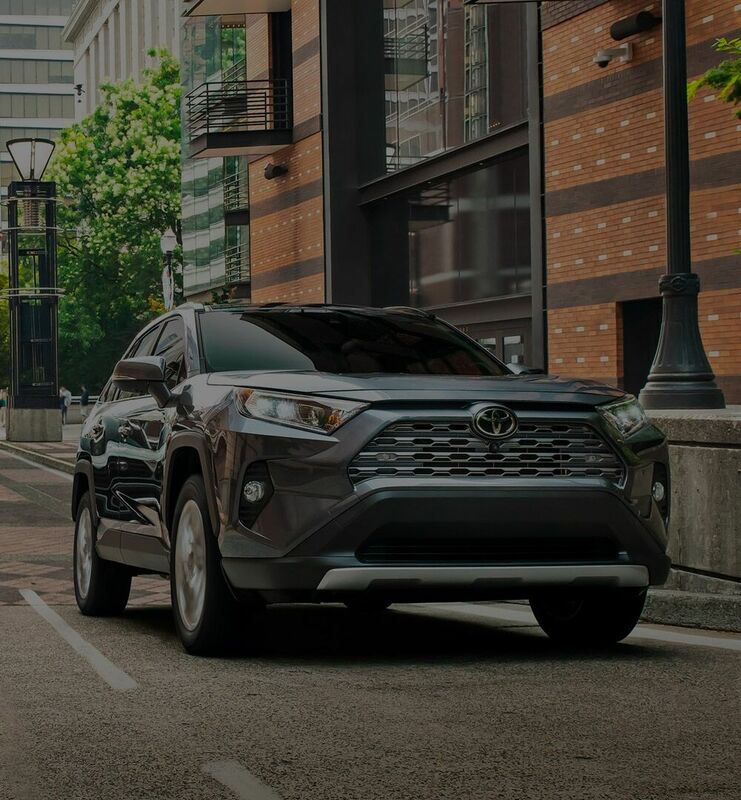 We have all the Toyota models that you love including the Tacoma, Tundra, Highlander, RAV4, 4Runner, Camry, and Corolla. That’s an option for essentially every type of driver. 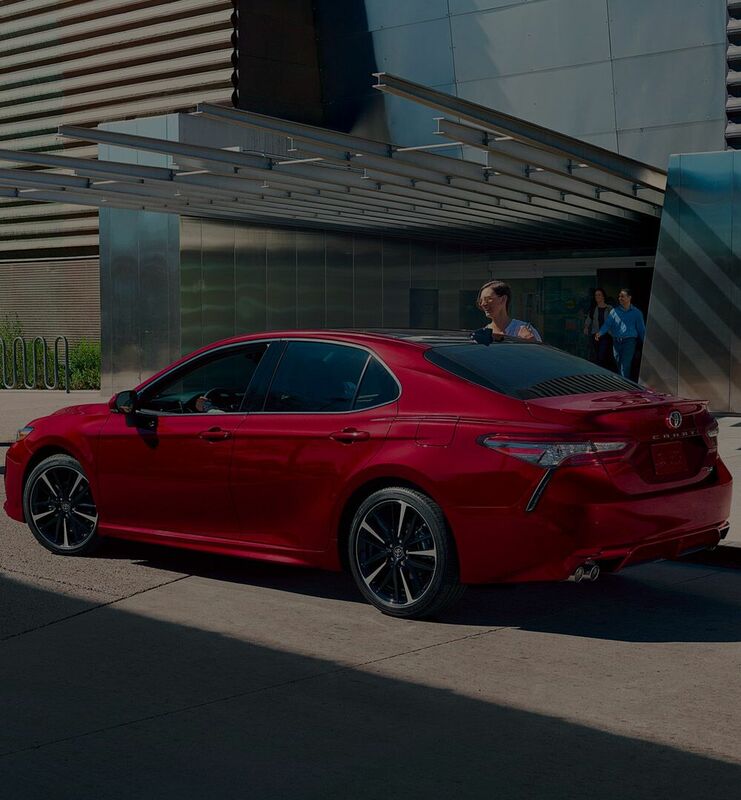 In addition to our new inventory, we also have a huge pre-owned inventory and our onsite service center is ready to take care of any Toyota service or maintenance that you may need. We can work on other brands too! Our huge inventory and our location may be what brings people to us from all across the Santa Maria area including Nipomo, Arroyo Grande, Orcutt, and all the surrounding cities and towns, but it’s our friendly team that keeps people coming back. We love this community and we love working with local groups and organizations to make this area as good as it can be. Why not try Toyota of Santa Maria on for size. 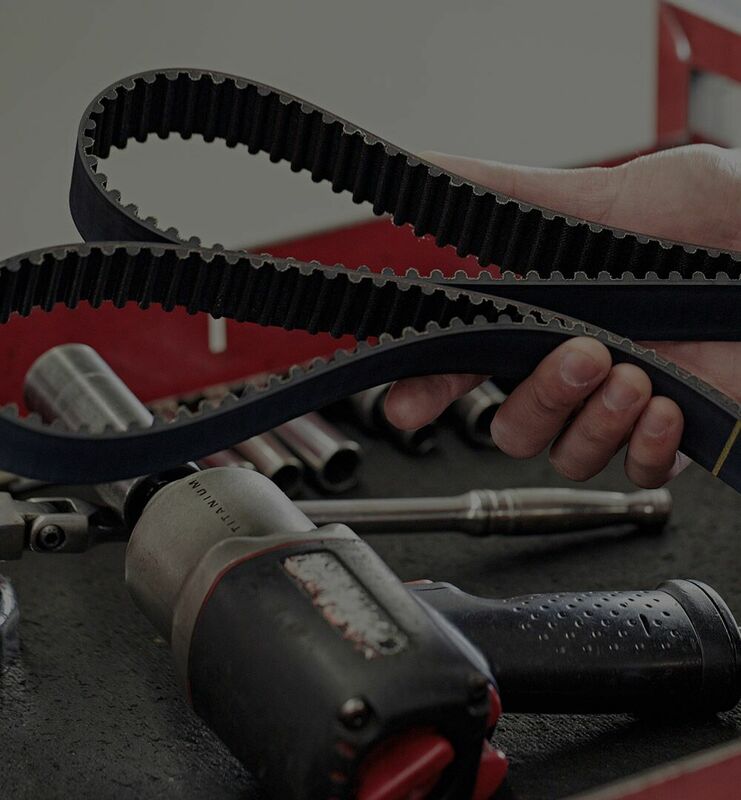 Check out our inventory or schedule a service appointment right online. Of course, we would always love to see your smiling face in person too!